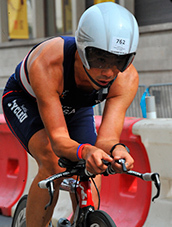 Measure muscle oxygen, the most critical factor in athletic performance and know your lactate threshold real-time. 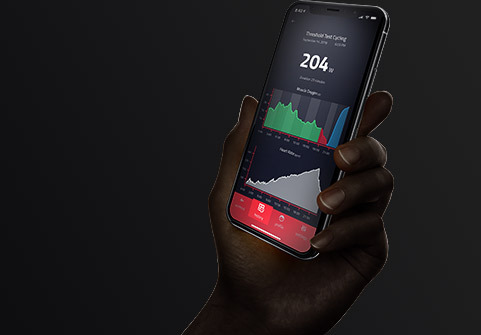 The Humon Hex is the first clinically validated muscle oxygen tracker that allows athletes, sports teams, and performance labs to optimize workout intensities, minimize injury, and monitor progress. 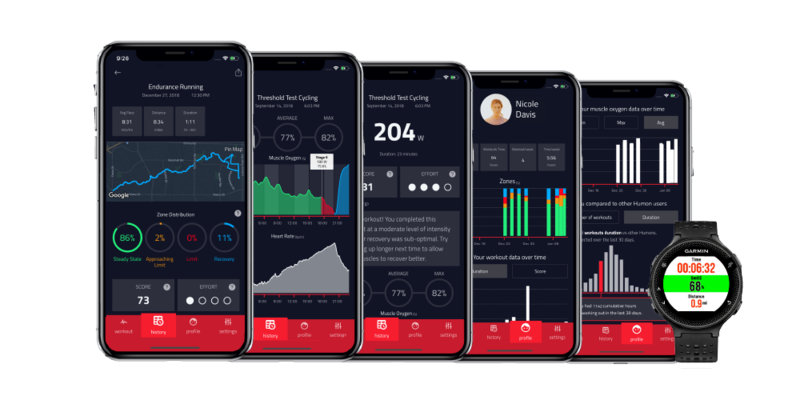 Includes the hardware for real-time monitoring, access to daily analytics, and feedback on every workout to help you train. 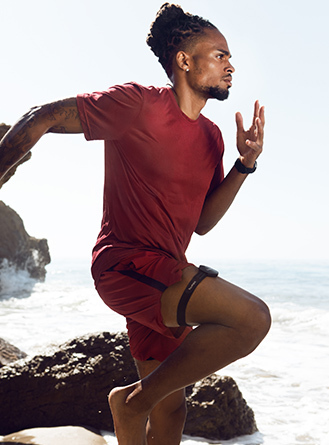 Measures directly into your muscles providing the best metric of exertion that exists and in real-time. 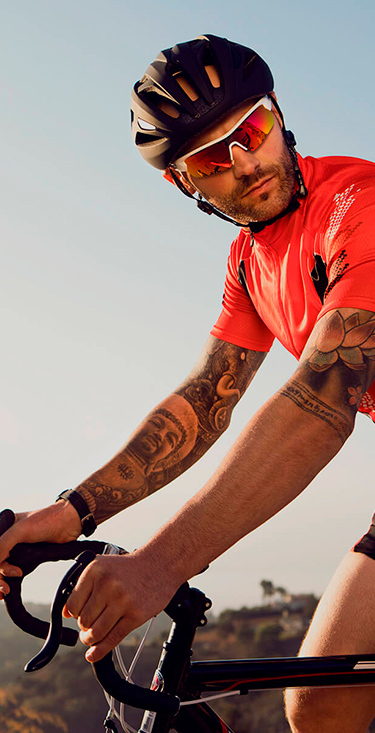 Deliver the Humon insights seamlessly on your phone, watch or bike computer. Also export the data and upload to your favorite analytics platform. 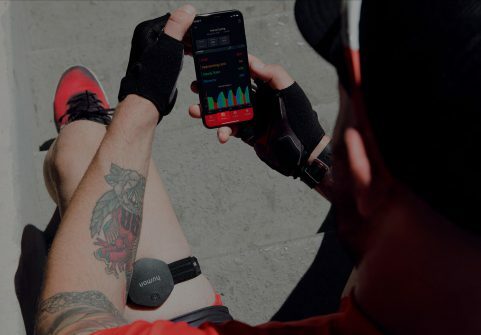 Help you optimize workout intensities, minimize injury, and monitor progress in real-time. 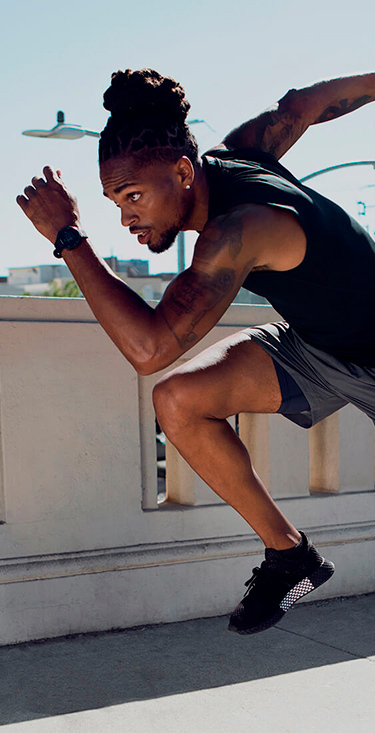 Also track progress daily to help optimize your training routine. 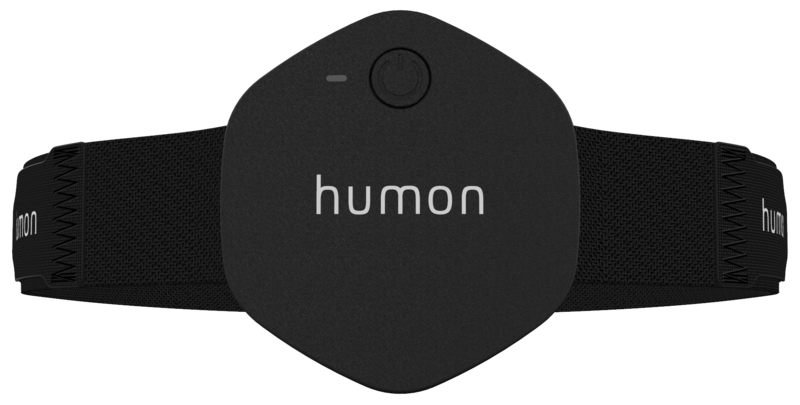 By looking at the difference between the supply and demand of oxygen, Humon provides the perfect pacing tool for all athletes. 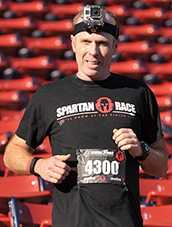 On race day, the Hex will allow you to push up to your limit but make sure you never exceed it and run out of gas. 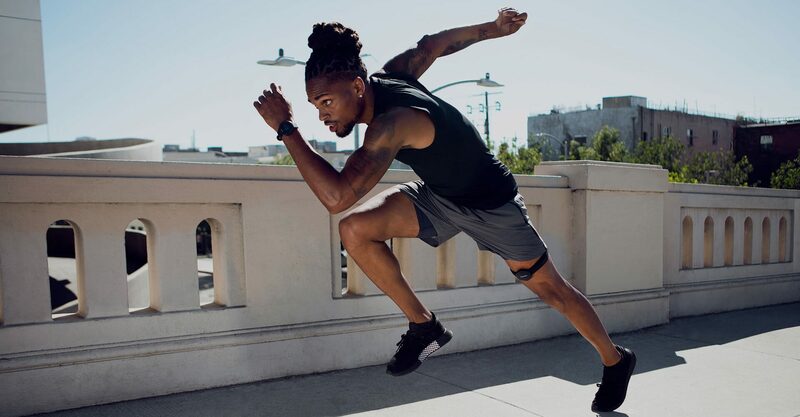 Humon will not only let you know when your muscles are optimally warmed up and ready to go but will also prevent you from over training by tracking muscle fatigue and recovery during workouts. 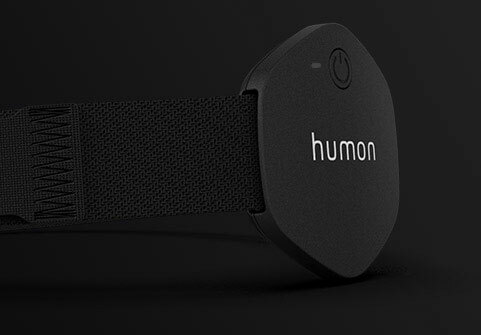 Humon can identify your lactate threshold non-invasively and track your improvement day after day. It removes the need for lab test such as VO2 max and lactate threshold tests by providing a more relevant and clinically validated alternative. 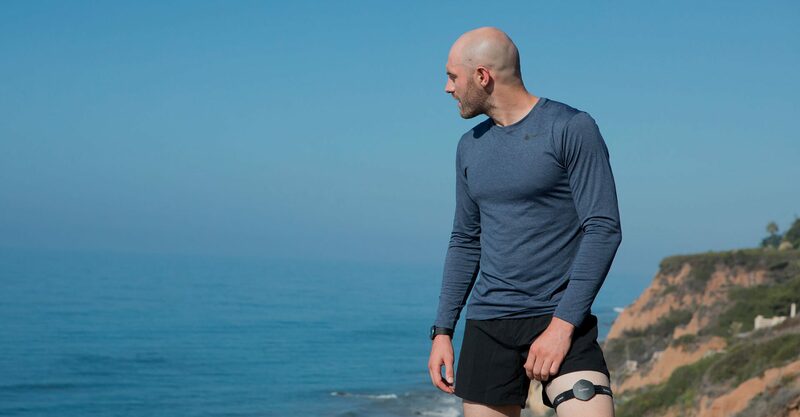 "I could guess what’s going on inside of my muscles or I could use the Humon Hex which tells me exactly what I need to know"
"I’ve been using the Hex for a month, and I’ve seen dramatic improvements. 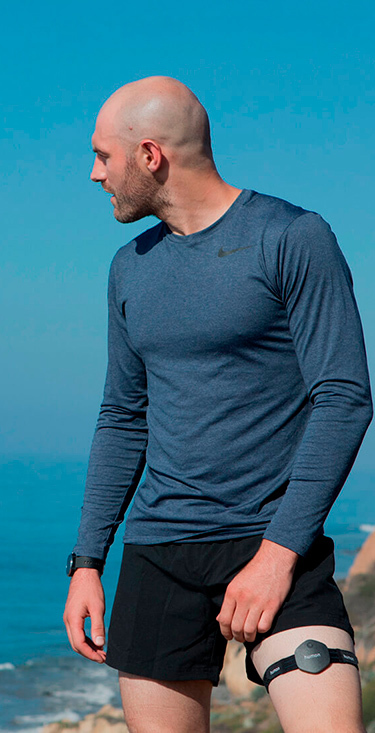 I absolutely love it and want to give it to everyone I know"
"Muscle oxygen is the new heart rate when it comes to effective sports training. Humon changes the game by making it a simple and effective tool"
Sign up for updates about our products, news, and special offers. Sign up to our newsletter to save on your order with Humon. 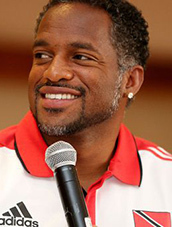 Get exclusive training tips, promotions and updates straight to your inbox!